Between the current 'Me' generation, the over abundance of discipline problems and violence, the stress of the accountability measures of NCLB, and the current state of the economy, many of education professionals are retiring, changing jobs, or leaving the profession. This book serves as a helpful, hands-on toolbox to give educators more tools and strategies, including a new behavior modification model called Self-Correcting Behavior Modification. 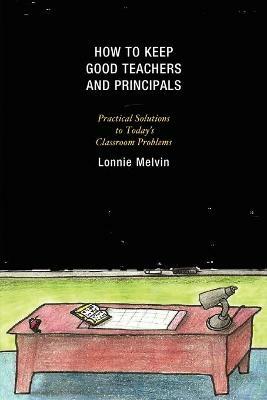 Educators will find this book will help them to get much-needed answers and relief to their continued attempts to serve as effectively and efficiently as possible.